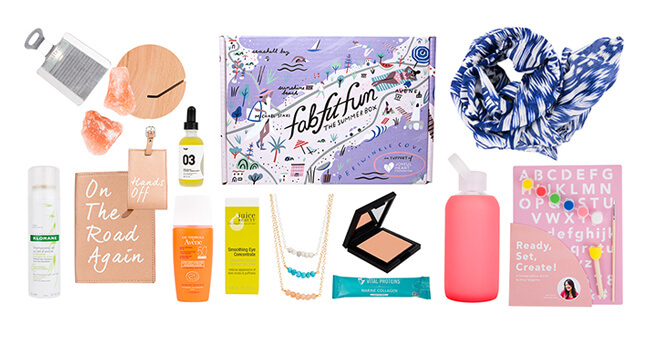 FabFitFun seasonal subscription boxes are designed to cover all of your beauty needs. 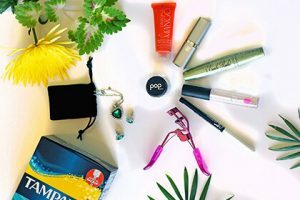 From fashion finds and beauty products to amazing fitness gear, you can find it all in this company’s beauty boxes that are delivered every three months. The boxes can be shipped throughout the country. 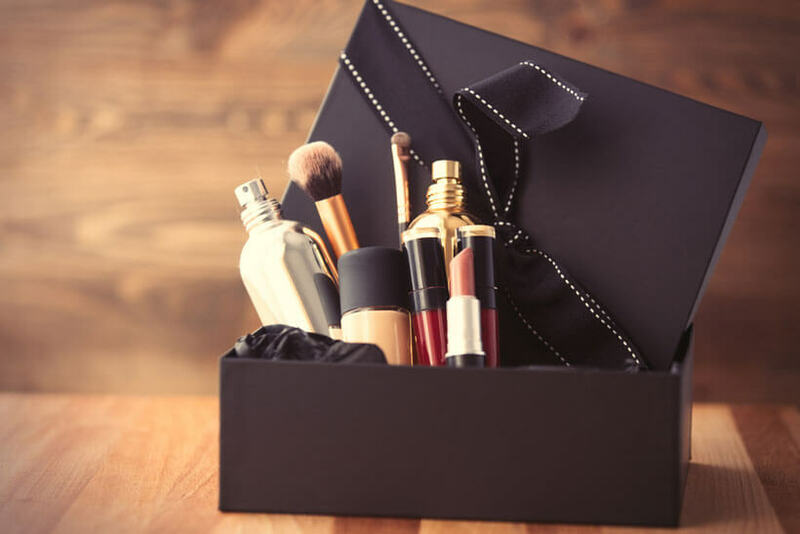 The content of the boxes is always a surprise, but you can be sure that your every delivery will include full-size beauty, wellness, fashion, and fitness products handpicked by FabFitFun professionals. The retail value of each box is around $200, but you get your products at a much lower price. You can opt for the seasonal subscription and pay $49.99 per box or you can choose the annual subscription and pay $179.99, which is $44.99 per box. Shipping is free in the contiguous US. For orders from Canada, Alaska, Hawaii, and Puerto Rico, there is an $8 shipping fee. As a FabFitFun subscriber, you get much more than just boxes filled with fabulous products. You also get up to 70% discounts on exclusive sales and you can work out anywhere with FabFitFun TV fitness videos, participate in the community forum, and much more. If you particularly liked a product from a past box, you can purchase it as an add-on with your regular delivery. FabFitFun boxes can also be purchased as a gift. 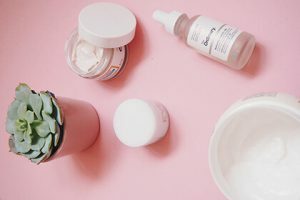 Our ratings are the result of an objective and independent evaluation of FabFitFun, generating the final rating that reflects the overall quality of the product. Ratings may change as the service changes. No user reviews yet! Be the first to review FabFitFun. 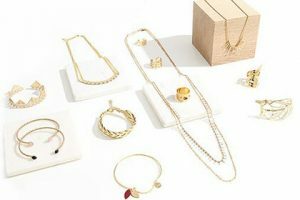 We found 0 verified FabFitFun promo codes for April, 2019. There’s no FabFitFun coupons or discounts right now.